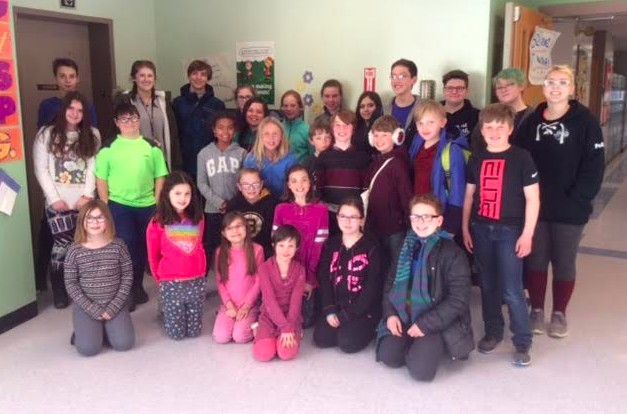 The Cascade Brook Civil Rights Team recently met with the Civil Rights Teams from Mt. Blue Middle School and Mt. Blue High School. The teams played games together, shared what they've been doing this year, and discussed future plans to explain to all students the areas of bias and how to help all students feel safe.